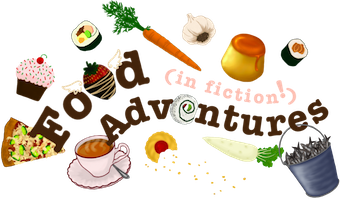 Book Adventures: Under the Sea GIVEAWAY Hop, The Forbidden Sea by Sheila Nielson! 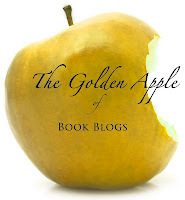 Under the Sea GIVEAWAY Hop, The Forbidden Sea by Sheila Nielson! 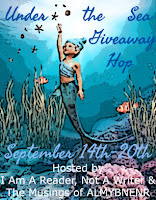 Welcome to my stop on the Under the Sea Giveaway Hop hosted by I Am A Reader, Not A Writer and The Musings of ALMYBNENR. 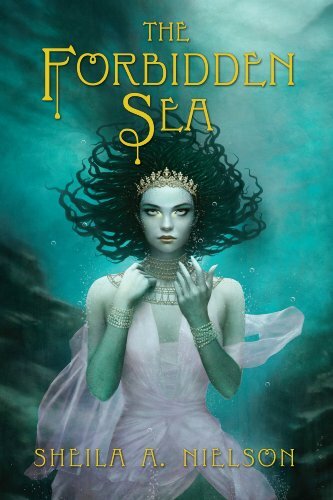 I'm giving away a SIGNED, ex-library, hardcover copy of the YA mermaid tale The Forbidden Sea by Sheila Nielson! I'll post a review + recipe later, but just know that The Forbidden Sea is a very cool and atmospheric book, and that Sheila is a fun and artsy lady. 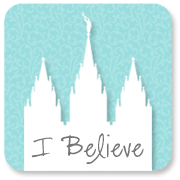 And she's a librarian at the Provo Library! This sounds like a good one. Thanks for the giveaway!